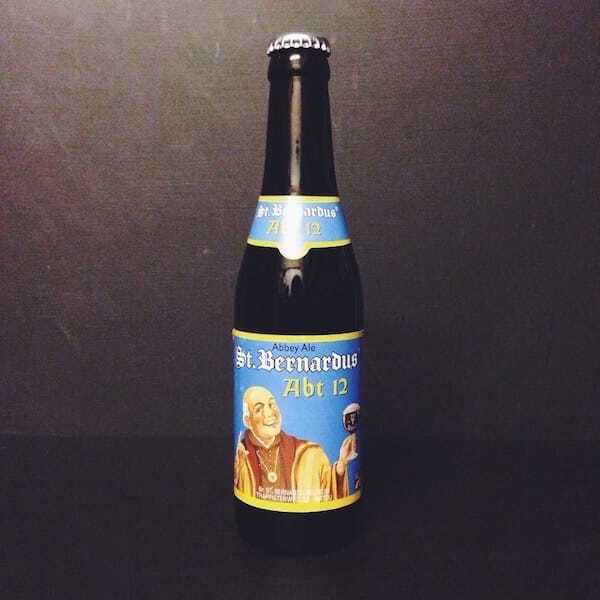 Biere de Saison. 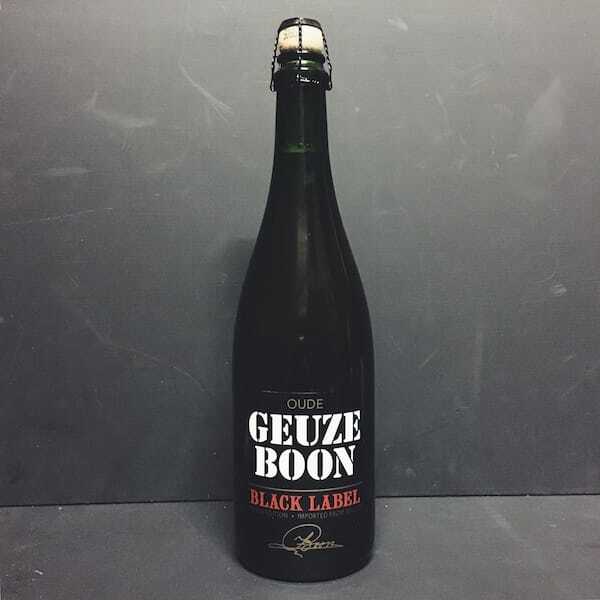 Saison fermented with a mixed culture aged in 750L Tuscan Red Wine Barrels, blended and dry hopped with Centennial. 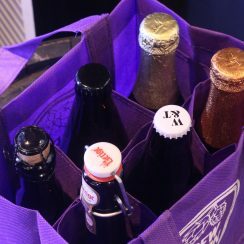 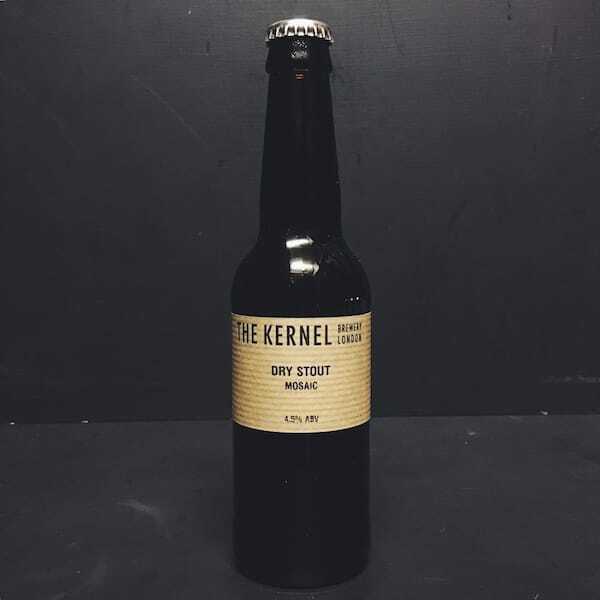 For more beer by The Kernel available from us click here. 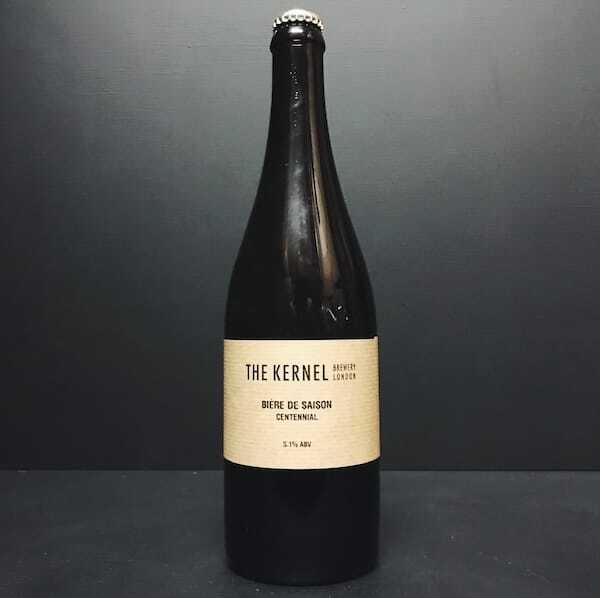 For more info on The Kernel Brewery click here.